You can knit, you can purl, but what is next? 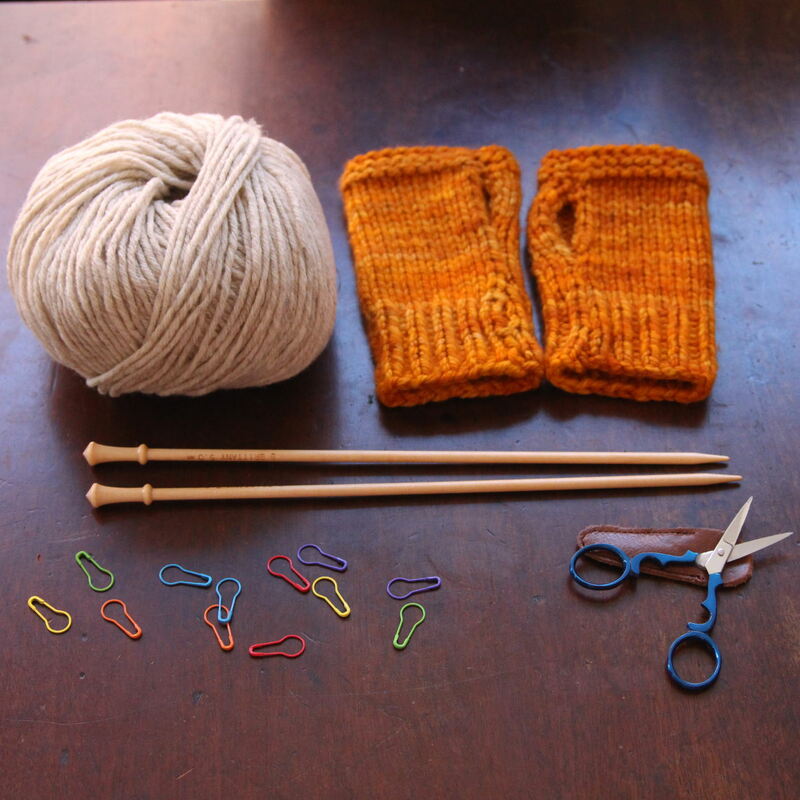 This improvers course will help you take your knitting to the next level! You will learn how to make a brand new design by Dani Sunshine, the Summer in the City Shawl. This project is full of textbook techniques; increases, decreases, picking up stitches and simple lace. With Dani’s expert help you will learn how to read patterns and lace charts, as well as how to work out which materials will work best for which projects and how to substitute yarn. Choose to knit it in one colour or two to make it completely your own! This class will cover all your bases and give you confidence to start any new project! 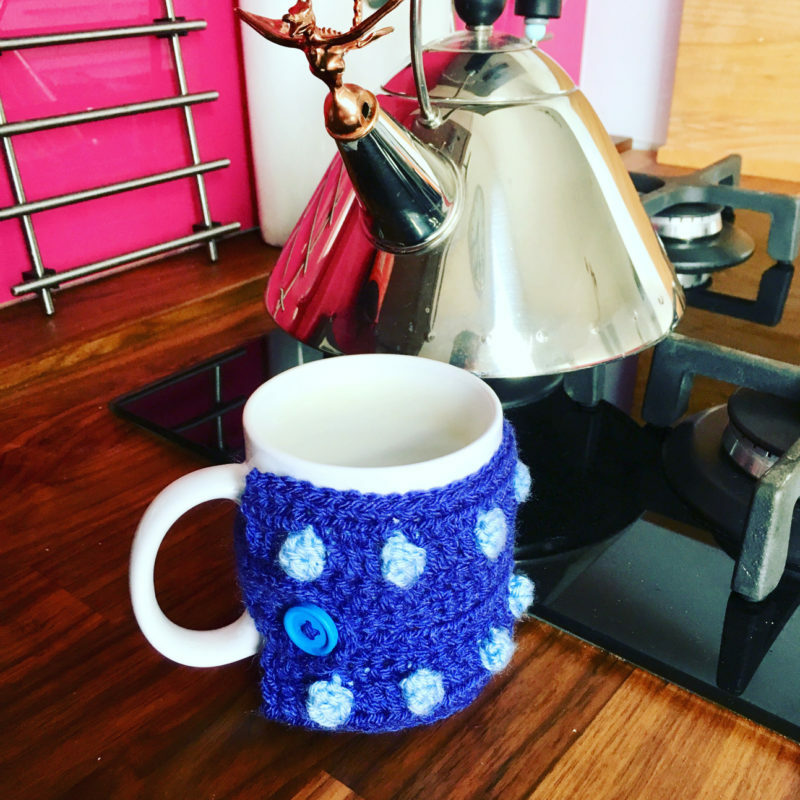 Perfect for those with basic knitting skills, participants must be able to knit, purl and cast on (need a recap? 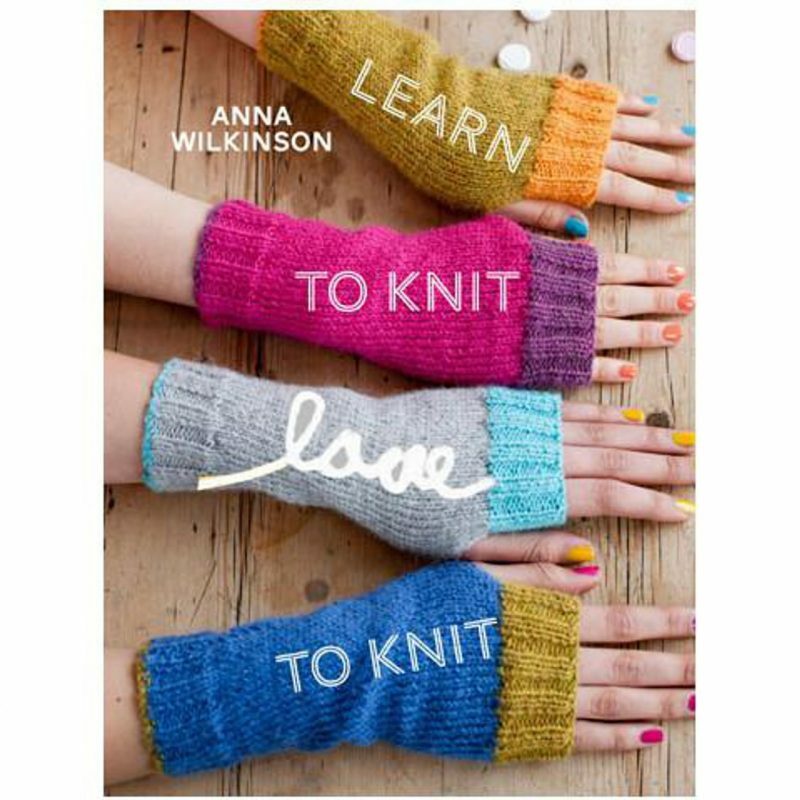 Try our Learn to Knit class). 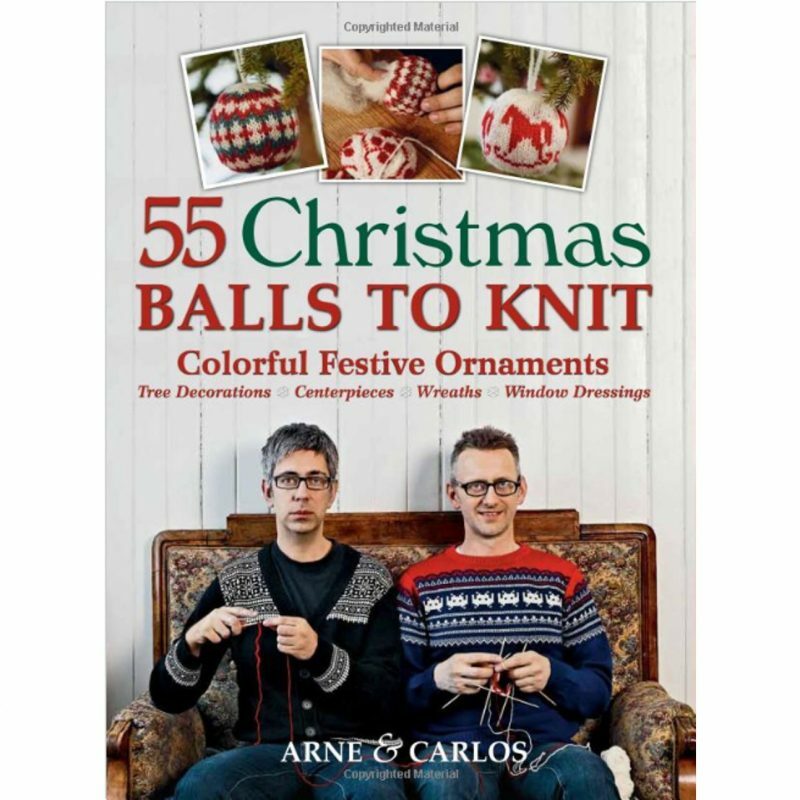 Materials will be available to purchase including yarn, needles and pattern with a 10% discount. Dani Sunshine is a local knitwear designer and knitting teacher with a passion for pretty yarn and interesting construction. She specialises in designing classic garment styles with modern techniques. You’ll find her anywhere she can take small children & her knitting. A full refund can be given if a cancellation is made up to 10 days prior to the event. After this time a refund can only be given if the spot can be filled by another student. Another great class at Yak Brighton. This is my second class and I thoroughly enjoyed it. I can now cast on and off, knit in the round, read a basic knitting pattern and I’m currently making a hat…my first ever knitting project. I can’t recommend this class highly enough; the teacher was very clear and patient and took time to explain things again on a one to one basis. I’m definitely planning to take more classes at Yak in the very near future. I did this class almost immediately after the Learn to Knit class and it was just as useful and fun – Dani is an amazing designer and teacher and the learning environment is so fun and relaxed. I hope more varied classes come online so that I can continue to get involved and improve my skill!